Welcome to Sequim’s newest reimagined inn offering beautiful and affordable accommodations, centrally located for business or pleasure. We are surrounded by Olympic National Park world heritage site to the south, Victoria BC to the north, 7 Cedars Casino to the east, Cedars at Dungeness Golf to the west, and lavender all around. 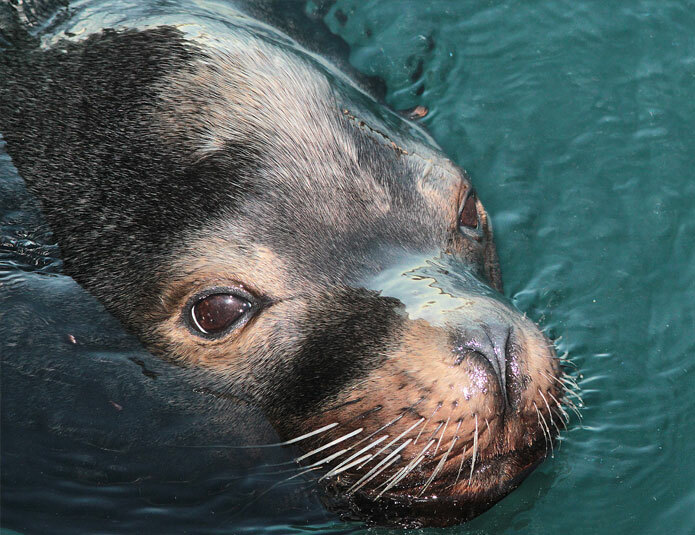 Come visit our spectacular peninsula! Sequim is the lavender capital of the world. Our climate is perfect for growing this fragrant herb. 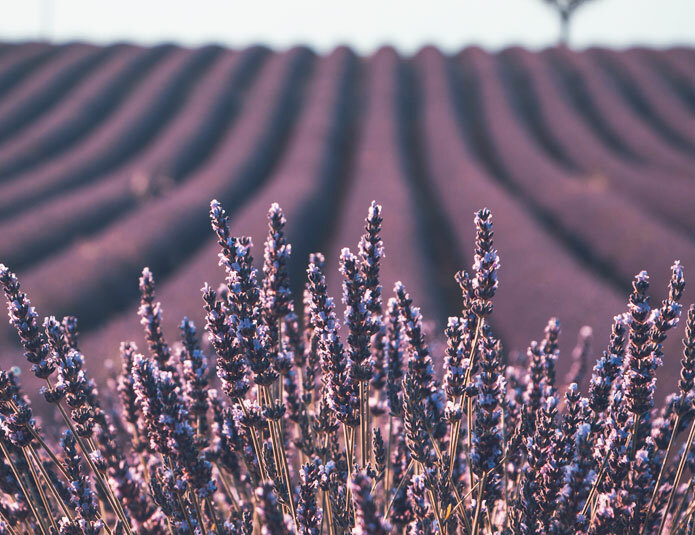 Visit a lavender farm, come to the lavender festival or bicycle through the lavender fields. The Olympic Game Farm is a must see when you are in Sequim. This self-guided driving tour is fun for the entire family. 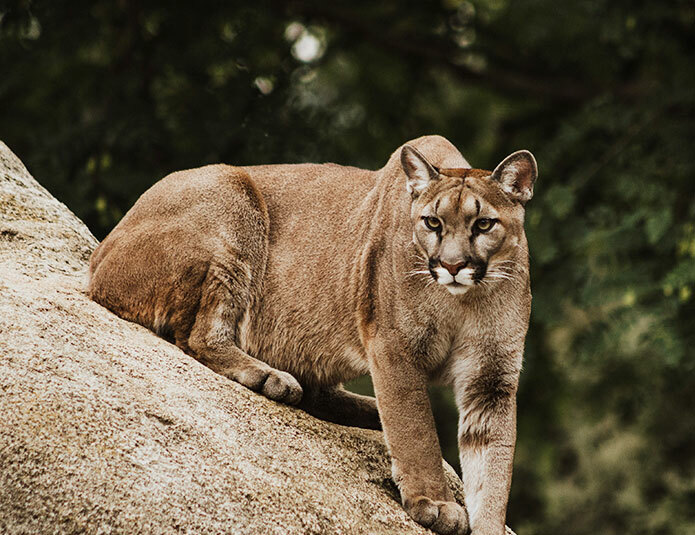 You’ll see cougars, bears and other wildlife. Please DO NOT feed human food to wild animals. We are surrounded by beautiful Olympic National Park. Take time to explore this World Heritage Site. 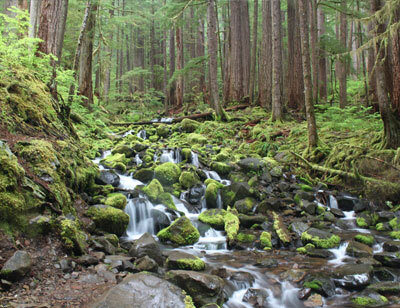 From the Hoh rainforest to the rocky Pacific coast, the park is truly stunning. Enjoy gaming and nightlife at the 7 Cedars Casino just east of Sequim. This Las Vegas style casino offers everything you would expect in a high-end casino. 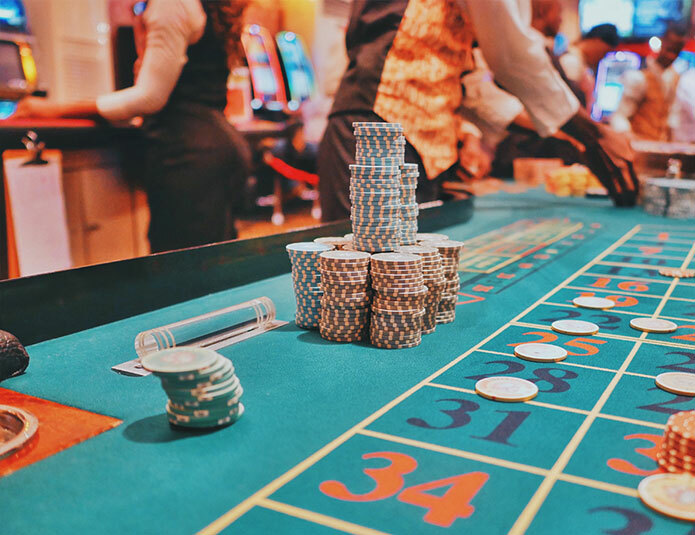 From slot machines to table games and shows. Sequim is home to the Olympic Peninsula Roosevelt elk herd. 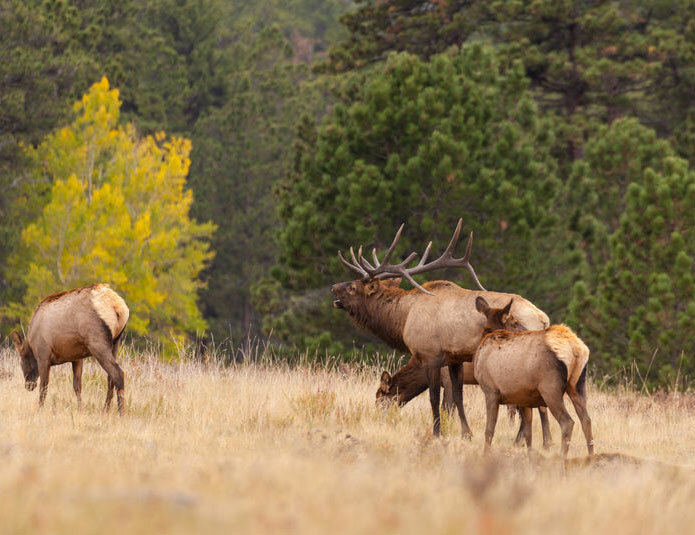 The herd of approximately 100 Roosevelt elks move in and around the area. Ask a local where the best place to view the herd is! Dungeness national wildlife refuge is one of the world’s longest sand spits, shelters a bay rich in marine life. Shorebirds feed on the tideflats, and ducks find sanctuary in the harbor in the calm harbor.